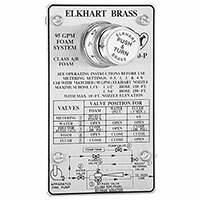 ElkhartSales.com is your complete source for Elkhart Brass's Foam Eductors. Our knowledgeable sales staff is here to help you find the right Foam Eductor to fit the job. Contact us today at 727-835-0657 or Toll Free 800-761-4298. 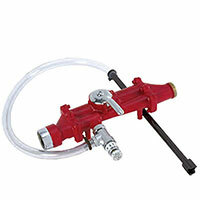 Elkhart Brass's complete line of Foam Eductors available through mdi. 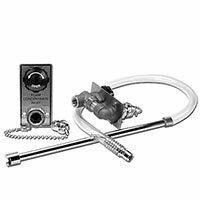 Compatible with most foam concentrates, Elkhart Brass foam eductors — built-in or portable — are compatible with 1” thru 2½” handlines and built for many years of dependable service.